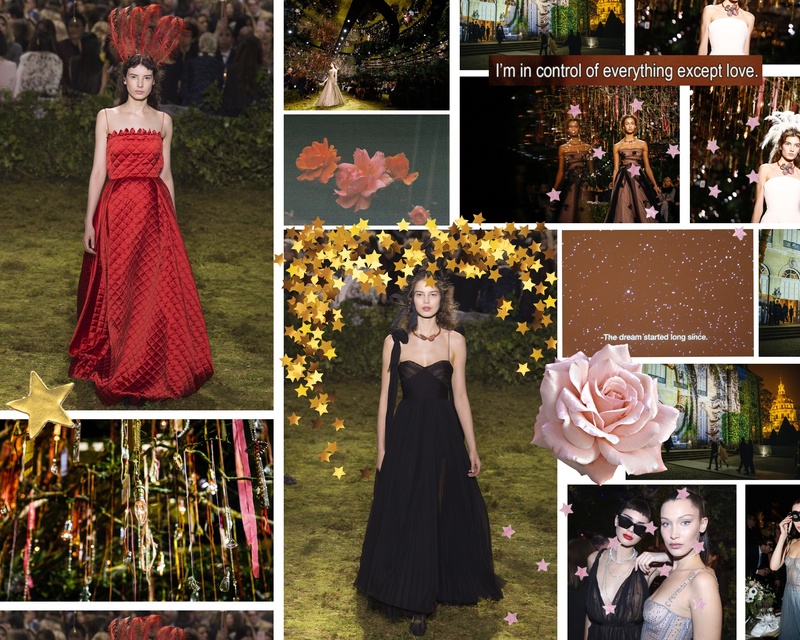 The Dior Ball | Your Invite Get Lost Too? 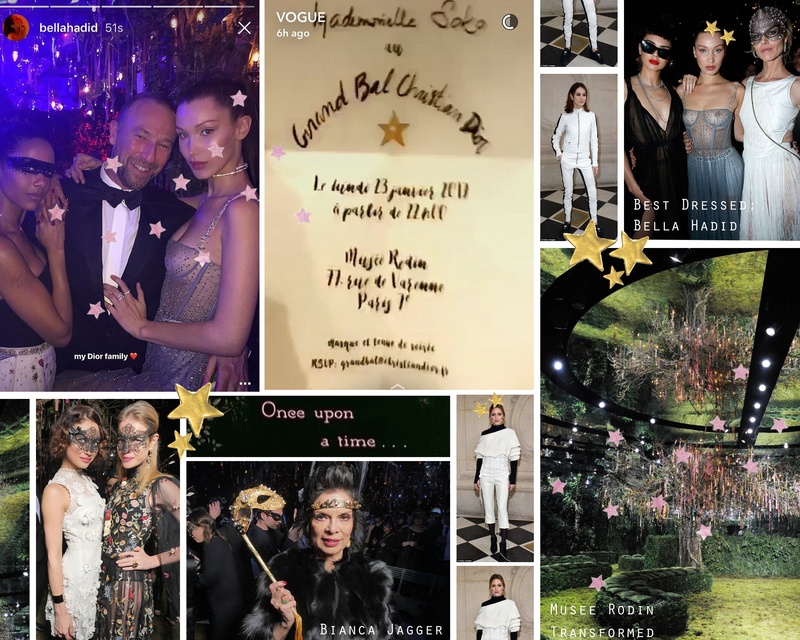 In case you were wondering, as I know many of us Fashion-Obsessed were, where your invitation to the Dior Ball and Spring 2017 Couture Show was….I am here to tell you that it must have just gotten lost in the mail along with mine. So don’t worry about it, it was just a mistake at the post office. I know, not at all an acceptable mistake I suggest that you inquire a complaint with your local post office so you don’t miss out on any invitations to grand couture balls in Paris again. Because this was a CAN’T MISS event of 2017 I thought we could re live the opulence together here on my beloved diary To Style, With Love. 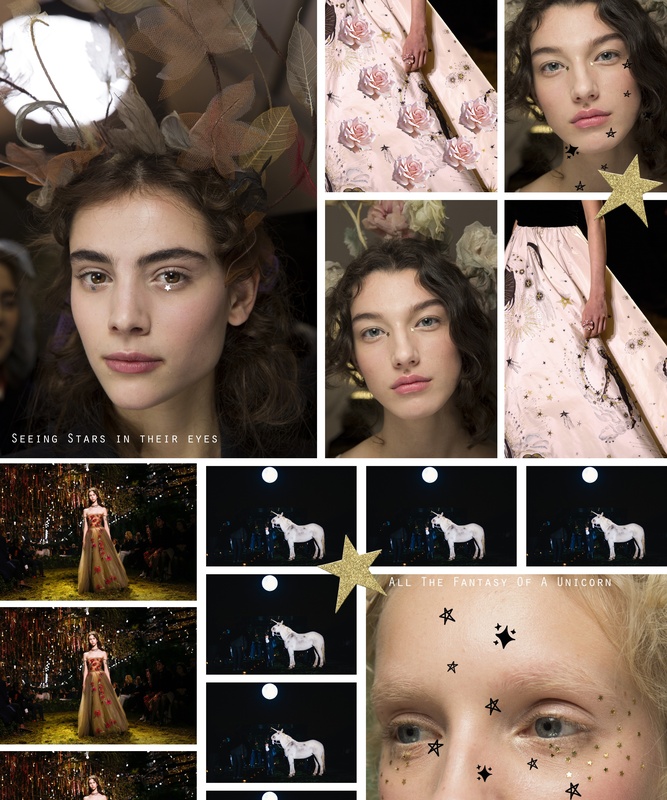 So here’s the tea, not only did Dior transform the gardens of the Musee Rodin into an over the top (in the best way duh) crystallized mystical forest type of wonderland, did I mention with real life unicorns and all. Uh huh that’s right I said real life frickin unicorns!! !